+ Expanded driver database to support more devices, such as the latest Nvidia Titan RTX (T-Rex). + Added a new fix process in Fix No Sound tool for better repair capability. + Optimized the program's installation logic to be more user-friendly. 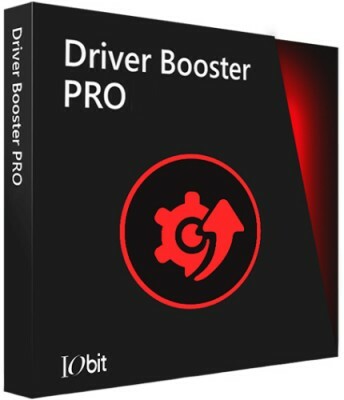 + Improved driver installation process for higher success rate.